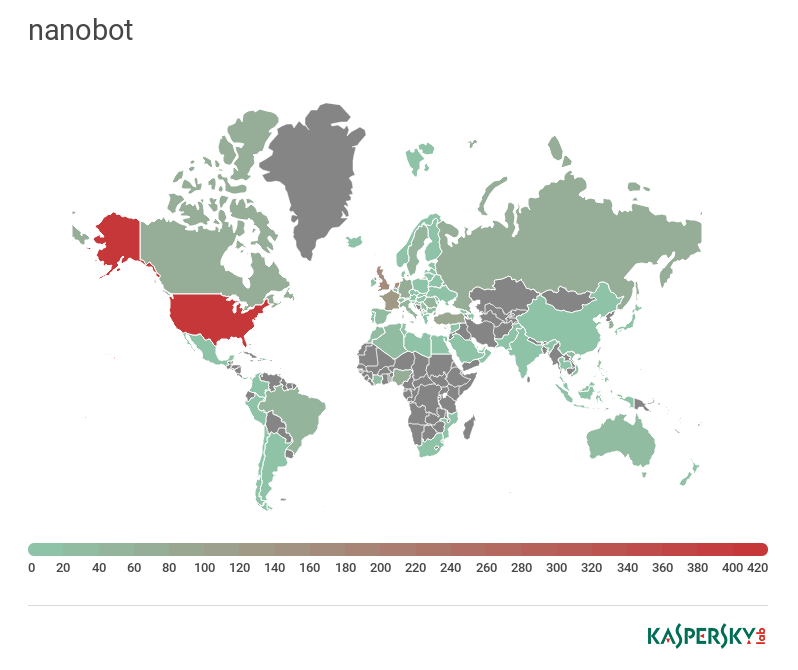 The share of miners in bot-distributed files is increasing, as cybercriminals have begun to view botnets as a tool for mining cryptocurrency. 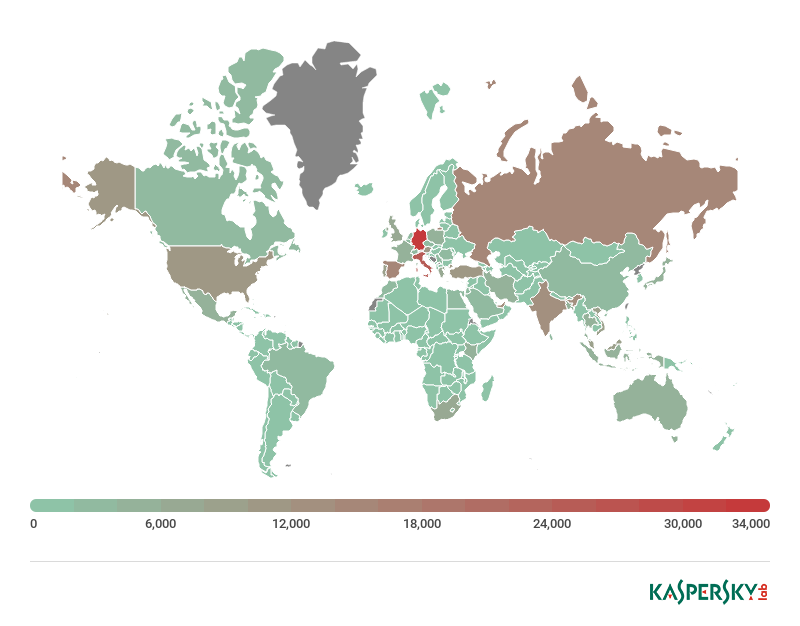 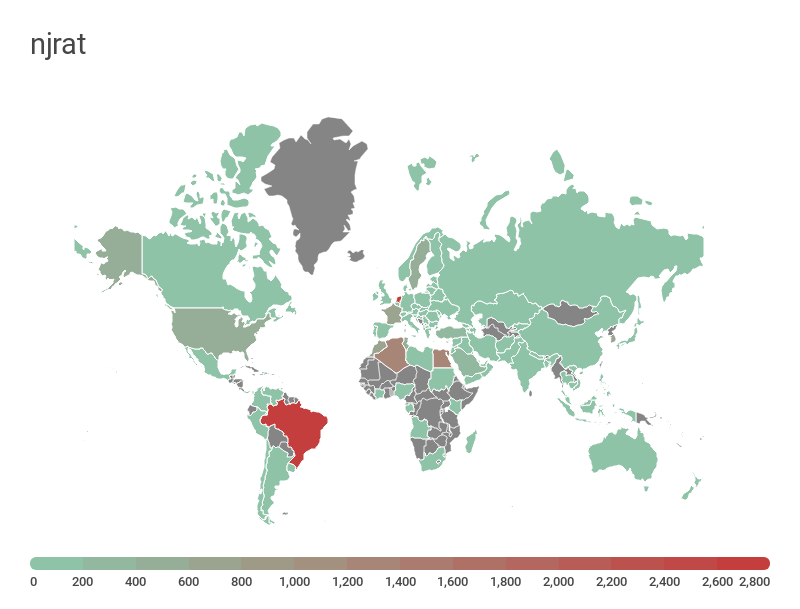 Backdoors consistently make up the bulk of downloads; that is, botnet operators are keen to gain maximum possible control over infected devices. 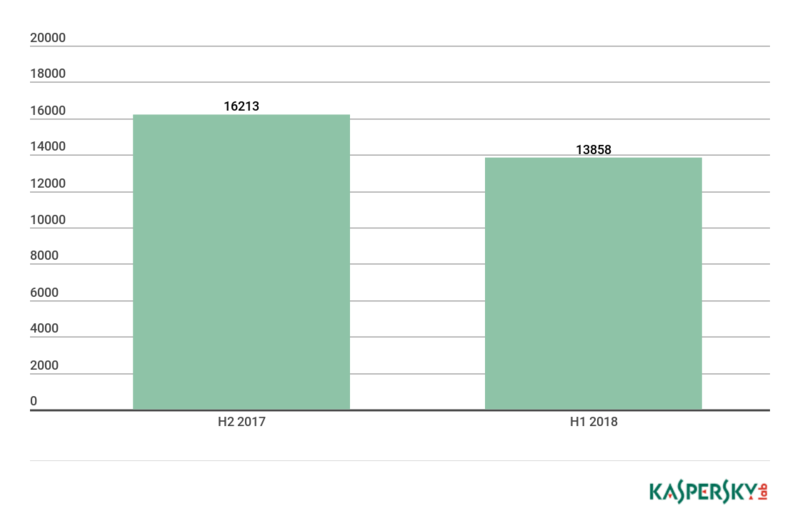 The number of downloaded droppers is also on the rise, indicative of attacks that are multistage and growing in complexity. 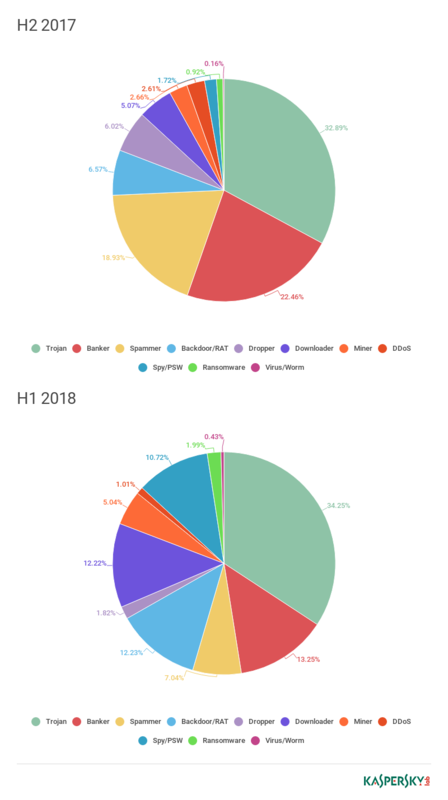 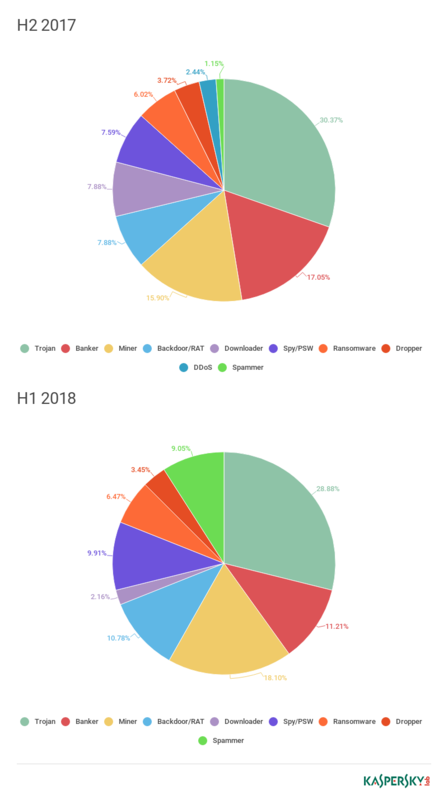 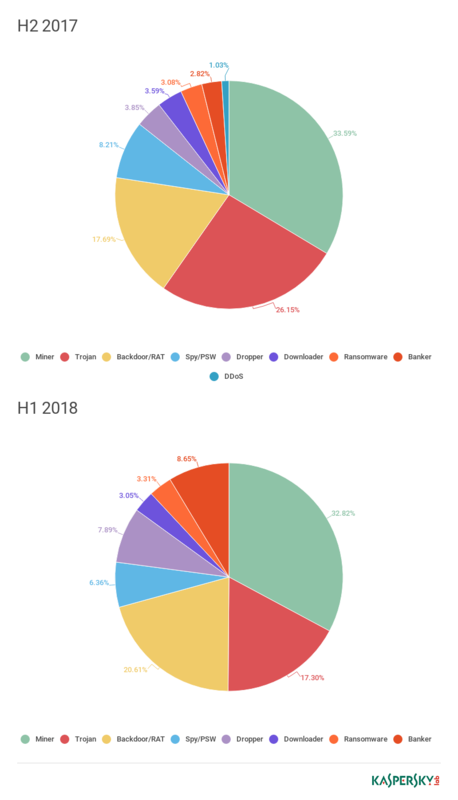 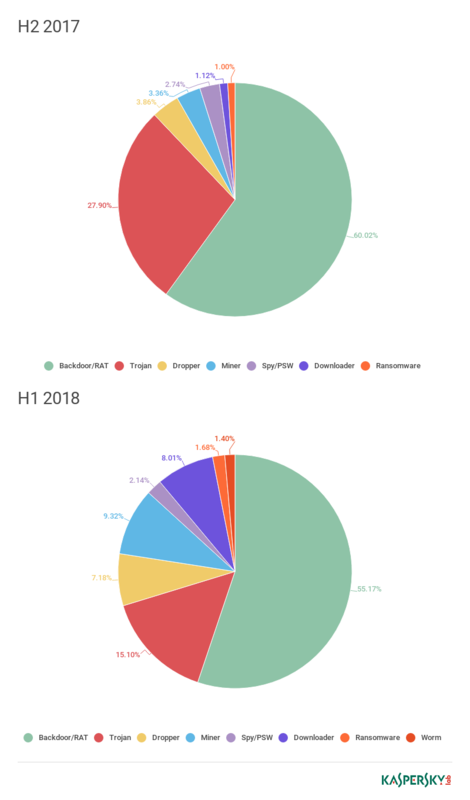 The share of banking Trojans among bot-downloaded files in 2018 decreased, but it’s too soon to speak of an overall reduction in number, since they are often delivered by droppers (see above). 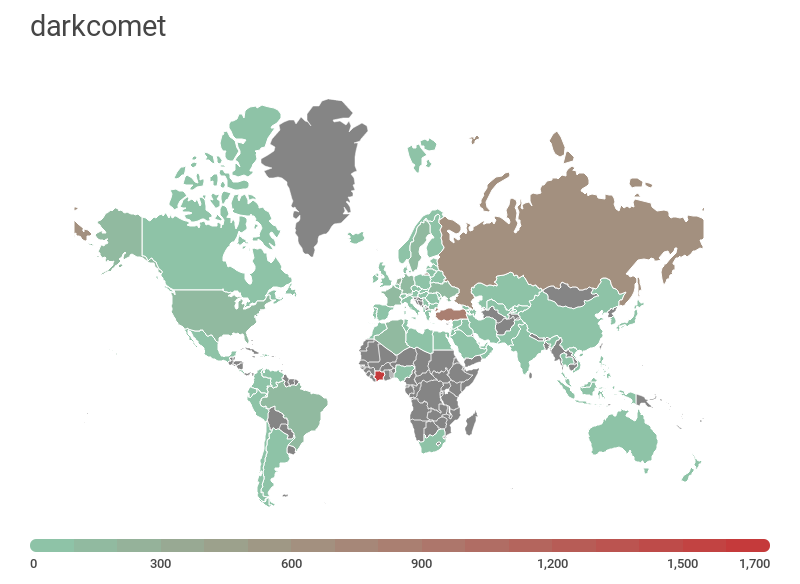 Increasingly, botnets are leased according to the needs of the customer, and in many cases it is difficult to pinpoint the “specialization” of the botnet.